The Iridium MENA Prepaid Satellite Phone Card comes with 500 minutes, a 1-year expiry and no activation fees. With an effective per-minute rate of only $0.90, you'll enjoy affordable airtime for the Middle East, North Africa and up to 12 nautical miles into coastal waters. This prepaid card is perfect for seasonal use and fixed budgets because there are no overage fees. At BlueCosmo, you'll always get great value and enjoy the ease of managing your airtime online anytime! Due to the small geographical size and/or location of islands included in this list, calls may be interpreted by thesystem as originating from international waters and calls may be restricted. Therefore, the MENArate or serviceavailability is not guaranteed for these areas.U.S. government regulations forbid Iridium Satellite and/or its affiliates from offering equipment or providing theIridium service in Iran, Sudan, or Syria, nor to any entity identified in the "Specially Designated Nationals and “Blocked Persons" list maintained by the US Office of Foreign Assets Control. 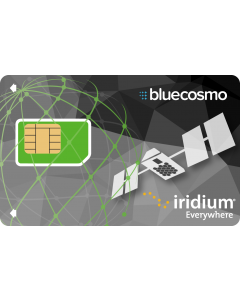 TIP: If you will be traveling outside the Middle East and North Africa, the Iridium Global Prepaid Card or Iridium Global Monthly Service Plan may be the best option. 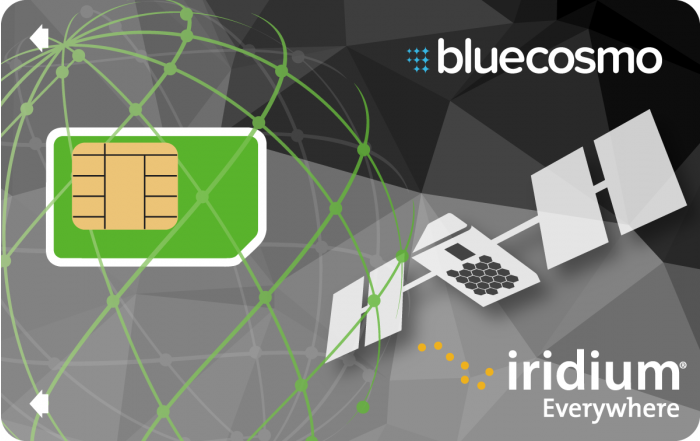 Shop Iridium Global Prepaid Cards.